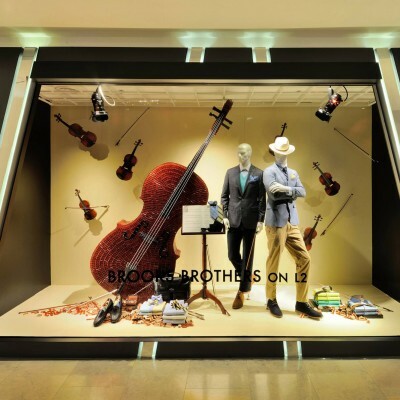 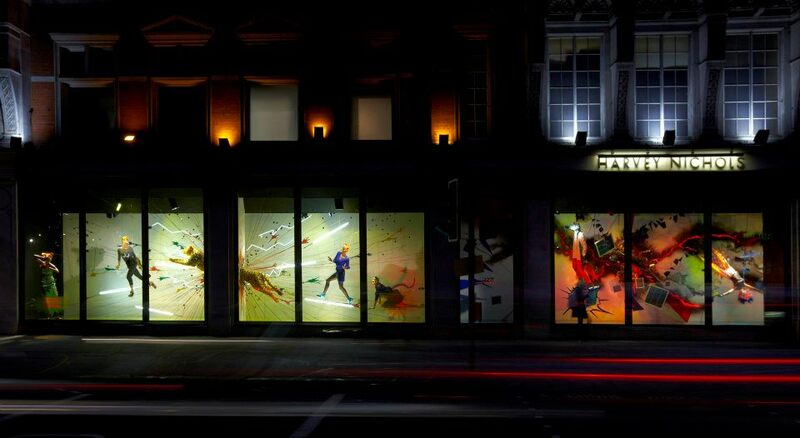 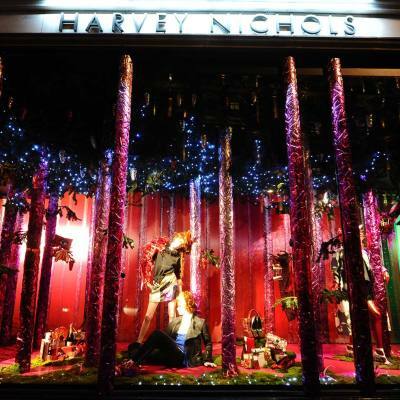 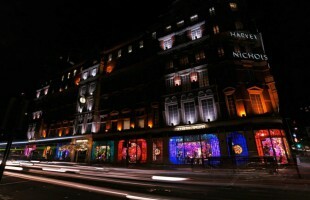 Harvey Nichols window displays are inspired by movement and energy. 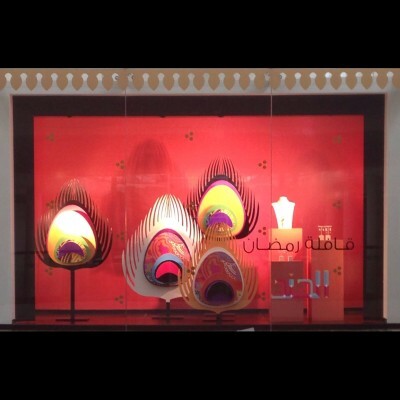 The mannequins are transformed into wild and colourful animals. 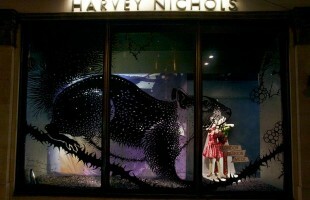 The animals themselves are created from electricity cables, elastic bands, circuit boards and solar panels.